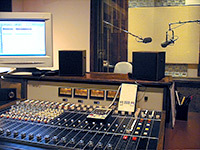 Hubbard Street Studios is one of Chicago’s most enduring recording and audio production studios. 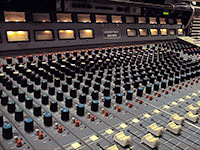 It has continually offered the highest quality audio production at extremely reasonable rates for over 30 years. They have always changed with the times and often have led the charge to do so. 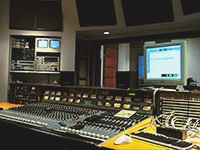 Its fun, friendly, professional atmosphere allows everyone’s best work to flourish, and makes the producer’s and performer’s jobs easy and worry-free.